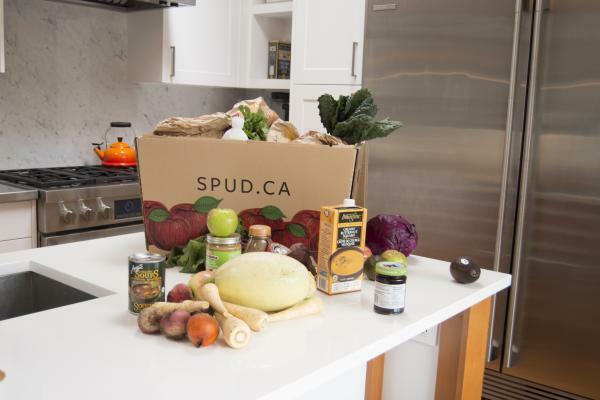 >Receive $15 off your first order* of $50 or more from SPUD.ca. *New customers only. One promo code per customer. May not be combined with another offer. 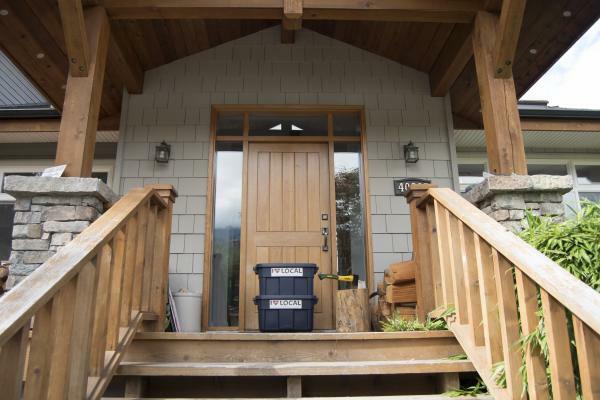 SPUD.ca is Vancouver's premier online grocery store. Order all your organic and healthy produce, groceries, baby care, pet supplies and more right from your computer or phone and have it delivered to your door for FREE. Skip the grocery store, parking lots and heavy groceries, and let SPUD.ca do the work for you! Visit www.spud.ca for more information and place your first order online using your promo code to receive your discount.